A trio of operator CEOs confessed they are apprehensive about the capital outlay necessary to build 5G networks, given low return on investment from 4G, and revenue pressure from regulation and competition. 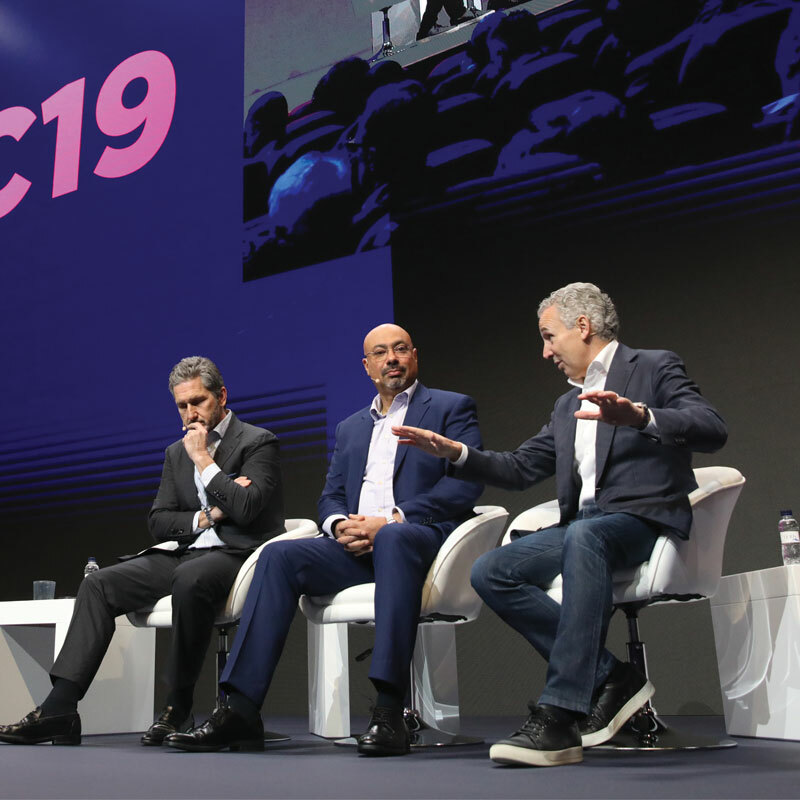 Similarly, Liberty Global CEO Mike Fries (pictured left) admitted most operators in Europe are “nervous” about the 5G expense and remain “uncertain about the business model”. Beyond the consumer market, Fries and Penn pointed to enterprise and industry as important opportunities for operators to generate revenue through the deployment of technologies including automation and robotics. Hatem Dowidar (pictured centre), CEO of Etisalat International, explained different markets have different needs, noting operators in many emerging markets have only just finished rolling out 4G. 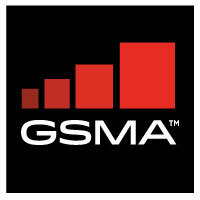 There, he said, the focus is on generating return from 4G investments before jumping ahead into 5G. Dowidar added getting the right services to the right populations is critical. “It’s very important to think about what the customers need. It doesn’t help a customer to provide a technology that the handset today will cost them two years of income to buy,” he said.